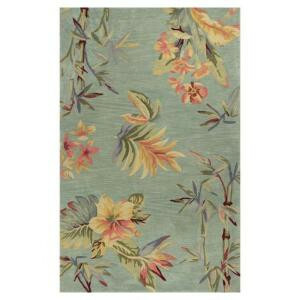 An exclusively designed rug line with an antique finish. Classic and trendy tropicals are combined with current color trends and finished with an antique vegetable dyed look and abrash effect. The combination of fresh color and design and antique finish gives this collection unique trend setting characteristics.